An Australian court has ordered fast food restaurants chain Kentucky Fried Chicken to pay $8.3 million to the family of an Australian girl who was paralyzed and was left with severe brain damage after eating a twister wrap at a KFC restaurant near Sydney. In October 2005, Monika Samaan, then aged seven, was hospitalized with salmonella encephalopathy -- a brain injury linked to food poisoning- after being poisoned by a chicken meal. Along with Samaan, her parents and her brother also suffered with salmonella poisoning. On Friday, the New South Wales Supreme Court ruled in family's favor ordering KFC to pay the girl Aus$8 million in damages plus legal costs. 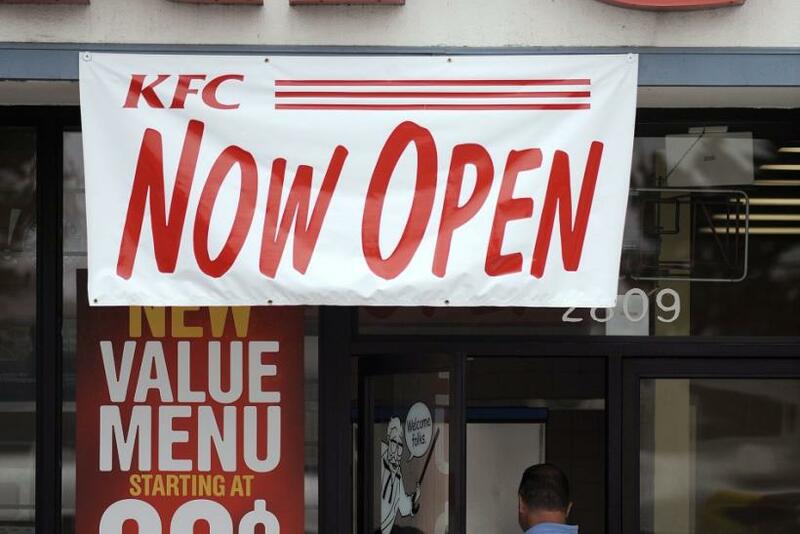 However, KFC said it was a tragic case but they were deeply disappointed and surprised by the court's decision. They also said that they would appeal against it. Surprised by the court's decision, KFC denied the fact that their food chain was responsible for the girl's illness. They challenged her family's claims during a four-week trial. Meanwhile, the family's lawyer George Vlahakis said they were happy that the court decision was in their favor. Monika's severe brain damage and severe disability has already exhausted the very limited resources of the family, he said. Monika is now a big girl and they are finding it increasingly difficult to lift her and to look after her basic needs as well as look after Monika's younger siblings. The compensation ordered is very much needed. KFC have to date been determined that Monika does not receive a cent, he added. In 2010, during a four-week trail Samaan's father Amanwial Samaan said that he and his wife Hanna, son Abanou and Monika all suffered with the food poisoning after sharing the Twister, The Sydney Morning Herald reported. But unlike Samaan, who remained in a coma for six months, they recovered from the food poisoning.